[Manila, Philippines] -- Bitcoin had just begun to pick up steam in the Philippines but could be looking at stiff regulation after the Bangladesh Central Bank lost over $80 million USD through a cyber-heist. Allegedly (since there was no mention of any bitcoin operator during the hearing held at the Philippine Senate), part of it had been funneled through a Bitcoin operator in the region. 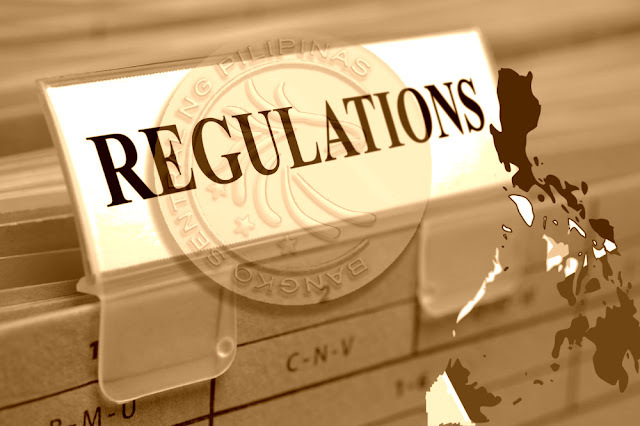 Nestor Espenilla, central bank deputy governor in charge of banking supervision, has stated that the Philippine central bank is looking into creating cyber-security policies and conducting surveillance work in order to monitor cyber threats and oversee cyber-security issues. Virtual currency operators could be more heavily scrutinized and subject to future regulatory measures. It's unfair to blame it on virtual currency exchanges, bitcoin operators or cryptocurrencies. The hacking problem originated from a centralized value transfer network like SWIFT and our very broken banking systems. The blockchain technology could have prevented all of these if our banks had been more serious in implementing better security, account management and AMLC/KYC compliance. All the regulations are in place in the Philippines. Cryptocurrencies have paved way for smaller remittance fees that have been very helpful to our Overseas Filipino Workers and Online Workers who have embraced these digital assets. Stating that they'll be placing stiff regulations on the very solution to this problem is an outrage. They have not even studied the pros and cons of this innovation. There are still no comments from representatives of ReBit.ph, BuyBitcoin.ph, Satoshi Citadel Inc. and other Bitcoin-based Service Providers in the Philippines.